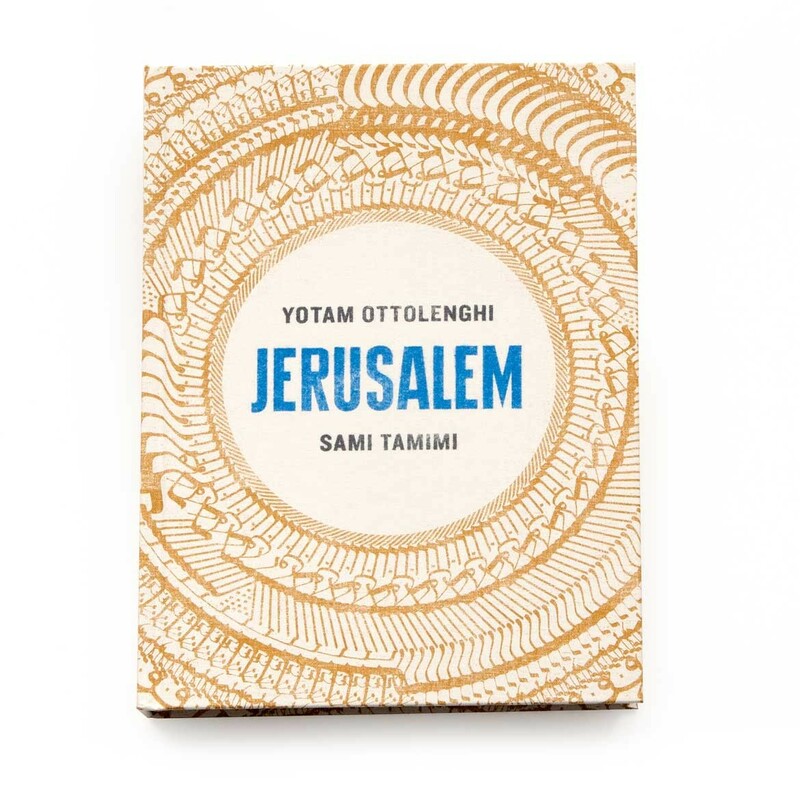 It’s no secret that I love the food of Yotam Ottolenghi. His approach to vegetables is exciting, his flair with cake is inspiring and I have absolute faith in his palate which means that when I see a recipe for a semolina, coconut and marmalade recipe – I make it with the confidence that it will be spectacular. Well, I did, and it was. This recipe is easy to make and yields a super moist and richly textured cake, perfect for afternoon tea. This recipe appears in his newest book, Jerusalem which is a joint effort with his friend Sami Tamimi. I would absolutely recommend buying any of Ottolenghi’s cook books, I use mine regularly for recipes and general inspiration for flavour and ingredient combinations. A few things before you run off to the kitchen…it’s a very runny recipe and makes enough for about 2 loaves. You could also try baking it in a large round tin (22cm). But the important thing will be not to over-fill a small tin as it might not bake through. I am guessing you could use apricot jam if you can’t get marmalade or don’t want to use it. 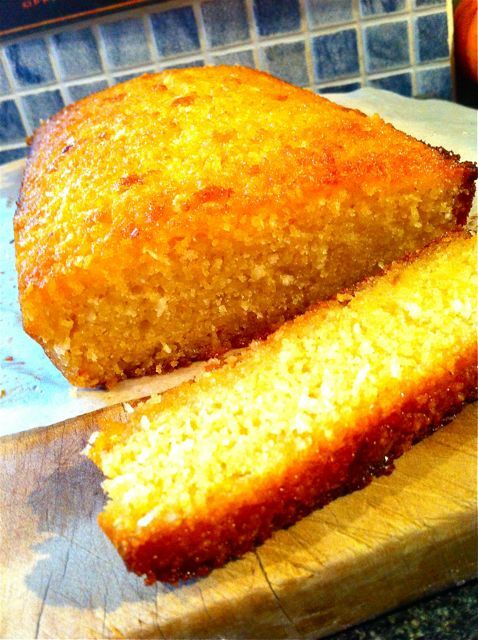 And don’t worry if you can’t get the orange blossom water, because while it is a luxurious addition – the cake is moist and flavoursome enough without it. You could try using orange essence in a pinch. Serve with cream or lightly sweetened orange blossom-scented Greek yoghurt to counter the sweetness. I suspect marscapone cheese would go really nicely with this cake also. Mix the dry ingredients in one bowl, and the wet ingredients in another bowl. Mix together and pour into the prepared tins. While the cake is in the oven, make the syrup by boiling up the sugar, water and orange-blossom water for a minute or so. When you take the cake out of the oven, spoon the syrup over the cake and leave to cool in the tin.